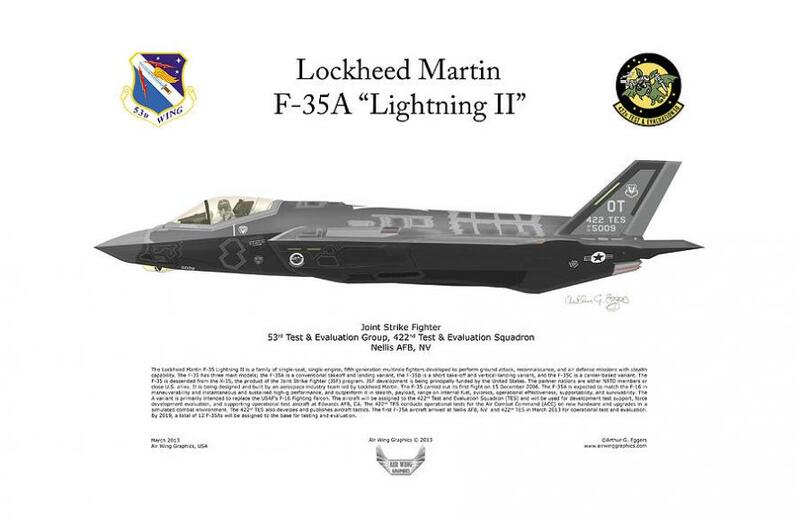 It finally happened, even after Defense Secretary Jim Mattis urged Congress not to bar Turkey from purchasing the Lockheed Martin F-35 Lightning II stealth fighter, arguing in a letter sent to lawmakers as they deliberated the move that such a drastic action would trigger an international "supply chain disruption" that would push costs for the already exorbitant $100 million aircraft higher. On Tuesday Congress inserted a ban on planned F-35 Joint Strike Fighter deliveries to Turkey's military into the final draft of the Pentagon’s budget blueprint for the upcoming fiscal year. Over the past year there's been increased wrangling and noise over the program to equip Turkey with the advanced fighter jet as US-Turkey relations have steadily deteriorated and as Turkish President President Recep Tayyip Erdogan appears to have come into Russia's geopolitical orbit. The key stumbling block to Turkey obtaining the F-35s that it has already paid for is Ankara's moving forward on acquisition of Russian S-400 air defense systems. The House and Senate adopted the legislation after months of State Department warnings to Turkey that "there will be consequences" should its S-400 contract with Russia, said to be worth $2.5 billion, continue moving forward into acquisition phase. However, the ban is only temporary, until such time as the Pentagon delivers "an assessment of a significant change in Turkish participation in the F-35 program, including the potential elimination of such participation," according to the language in the legislation. Turkey for its part, has previously warned that should the bill become law "it will absolutely retaliate" in the words of Foreign Minister Prime Minister Mevlut Cavusoglu, who explained it was wrong to impose such a restriction on a military ally, alluding to the fact that Turkey has graciously allowed the US to use its Encirlik air base to launch its air strikes against ISIS (as well as against Turkey's enemy the Syrian regime of Bashar al-Assad). In retrospect, Turkey's veiled threats fell on deaf ears, reflecting not only US unwillingness to cooperate with any counterparty that does concurrent deals with Russia, but also increasing tension with a NATO ally, in a move that blocked the sale of 100 warplanes worth close to $10bn. 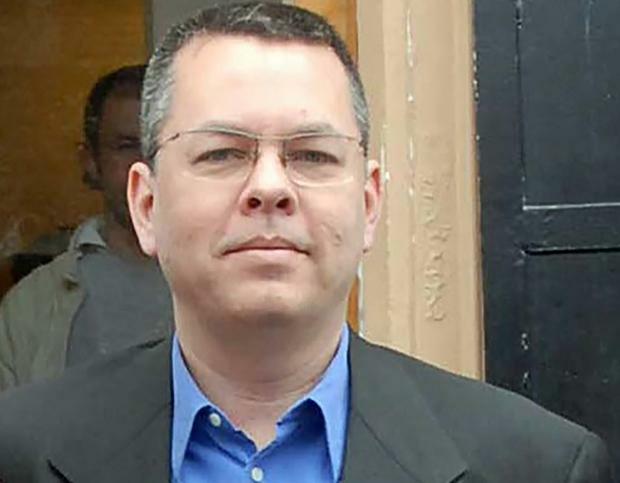 In addition to the broader geopolitical tensions resulting from the Russian S-400 issue, Congressional Defense lawmakers also demanded the immediate release of U.S. Pastor Andrew Brunson, and as the bill's language reads, any other "U.S. citizens wrongfully or unlawfully detained in Turkey" and improved human rights under an increasingly authoritarian Turkish state. Pastor Brunson, who was detained in 2016, faces charges including espionage and aiding terrorist groups after being accused of cooperating with "Kurdish terrorists" and colluding with the Gulenist Islamic movement; he faces up to 35 years in prison if found guilty. American diplomats have previously warned the arrest is part of the Turkish government’s policy of "hostage diplomacy" and further said the issue could trigger unprecedented sanctions. President Trump has also personally called for Brunson's release in public statements. 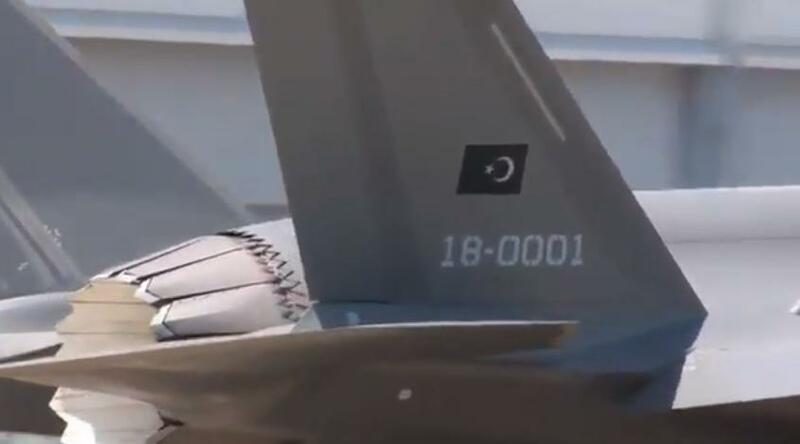 In late June, Lockheed Martin and US officials held an ostentatious "roll out" ceremony in Fort Worth to mark the symbolic handover of the first F-35 jet to Turkey; however, clearly the advanced stealth multi-role fighter isn't going anywhere anytime soon.